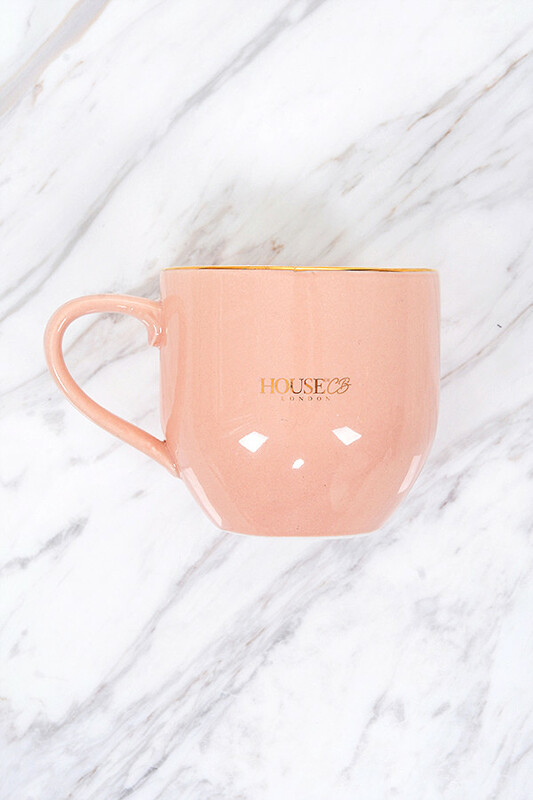 Get your day going with your morning Joe and our cute coffee mug. 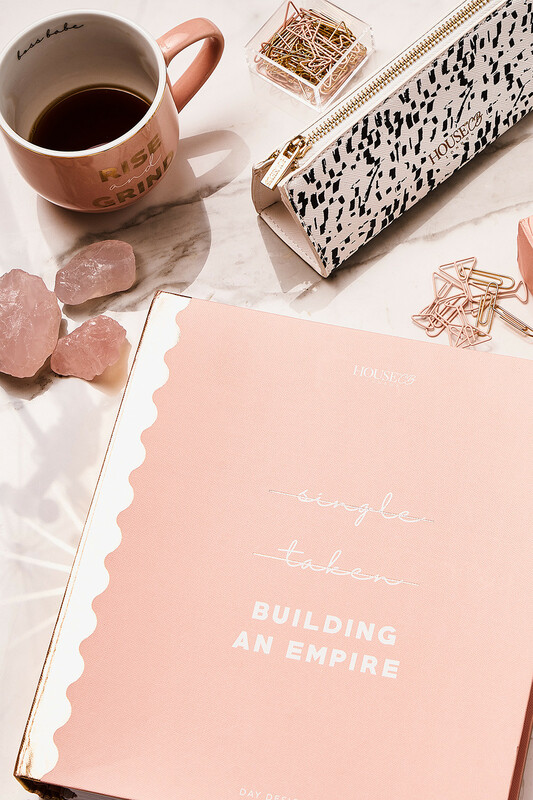 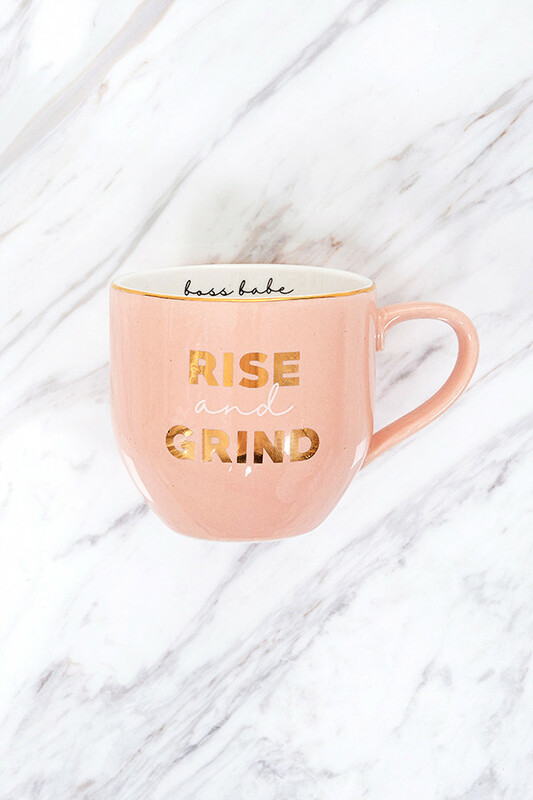 Perfect for Boss Babes everywhere, our 'Rise and Grind' mug is made from a smooth ceramic and sports our signature Pink colour and slogan to the outside. 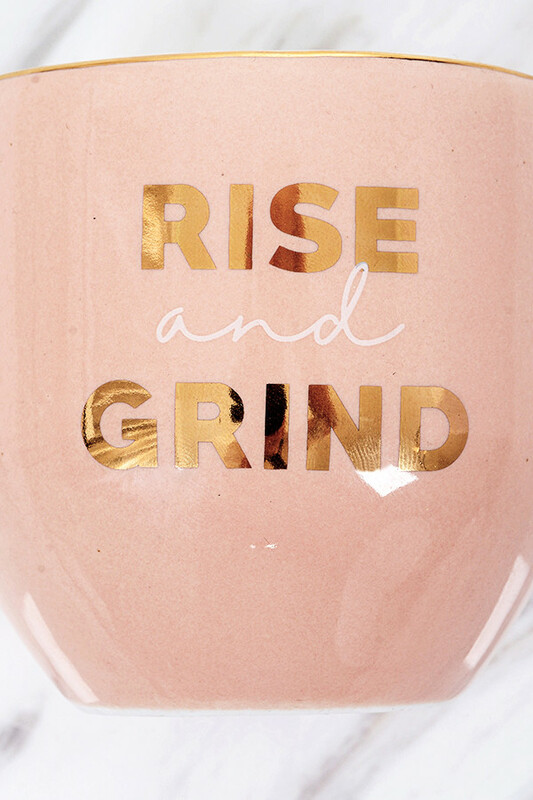 Non microwavable.